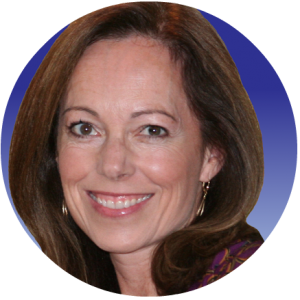 Susan Shearer Young is a Law of Attraction Coach through her company, Inside Job Coaching, and is dedicated to those committed to moving beyond their old story and from feeling blocked into living the abundant lives they desire. Susan understands well that when it’s your “stuff” that is holding you back, it can sometimes be difficult to see the beliefs and expectations that have caused you to arrive where you are now. It can be easier to get that insight, which has been missing, when you have some help. Susan helps you to gain clarity on your issue and reintroduce into your life the sense that all is well, as you take the reins of your life into your own hands.